Dirt, grime, and mildew can sneak up on you. What begins as a little bit of dirt can turn into an unattractive and damaging mess very quickly. This not only ruins the appearance of your building, it can also lead to costly damages down the road. 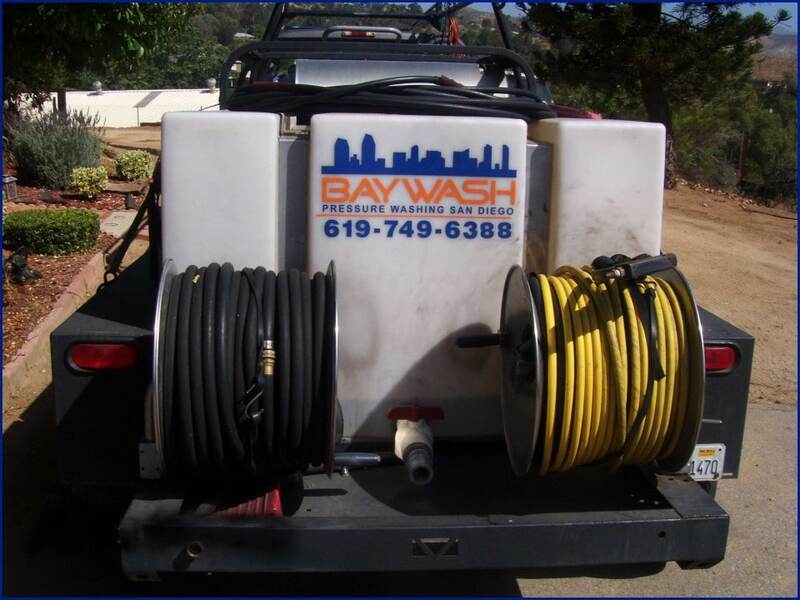 By scheduling regular pressure washing, you make a small investment that will help your building’s bottom line in many ways. Your property only gets one chance to make a first impression. If the walls, sidewalks, and windows are covered in dirt, how do you think that will influence potential tenants? Chances are, you’re going to lose business as people will be so unimpressed with the exterior, that nothing inside the building will change their minds. By regularly cleaning your building, you’ll create an atmosphere that is pleasing to current tenants as well as new tenants, which could result in referrals. All of these problems are much more expensive than the costs of a pressure washing contract. Regular building upkeep definitely pays off in the end. The longer you let dirt buildup, the harder it is to remove. 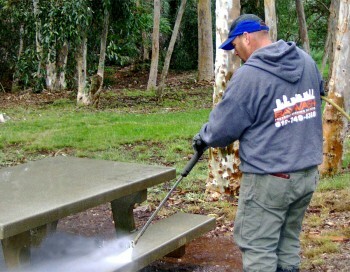 If you keep putting off pressure washing, the job is going to become much more difficult and expensive. When you schedule regular cleanings, the job becomes quick and simple, saving you money in the long run. Don’t be discouraged if you haven’t scheduled a cleaning in awhile. With pressure washing, it’s better late than never. The right pressure washing company will be able to make your dirty exterior look as good as new. From there, you can get back on track with a regular cleaning schedule. And remember, when you’re looking to hire a professional pressure washing company, make sure they are covered with general liability and workman’s compensation insurance.